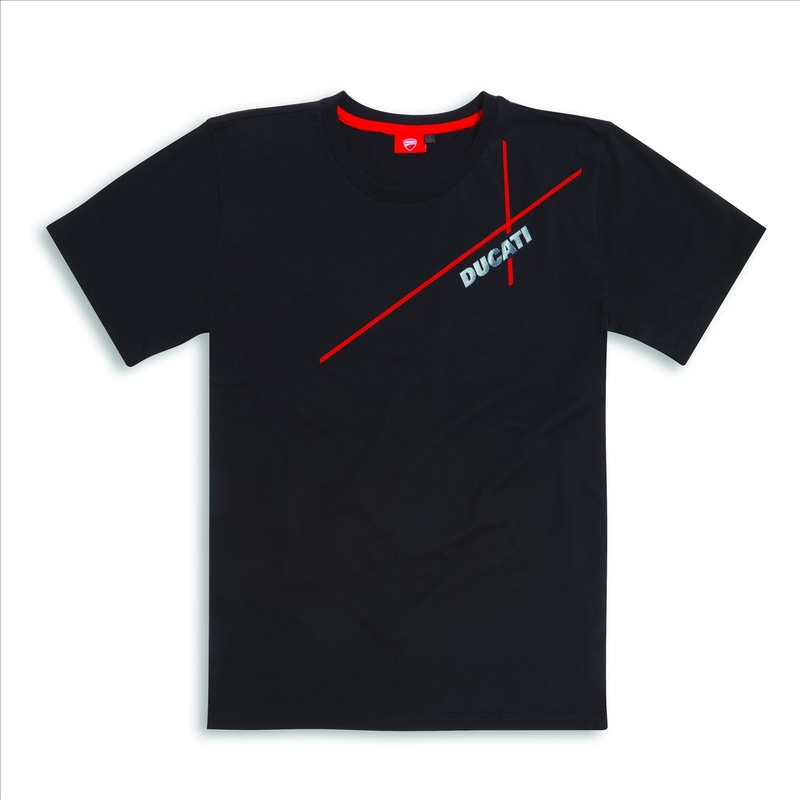 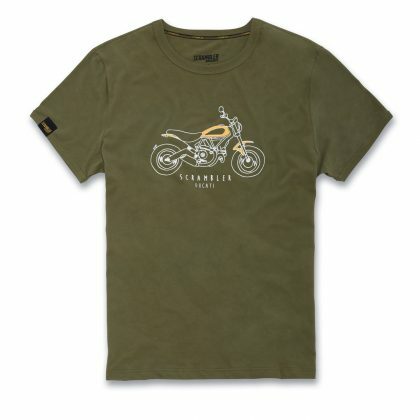 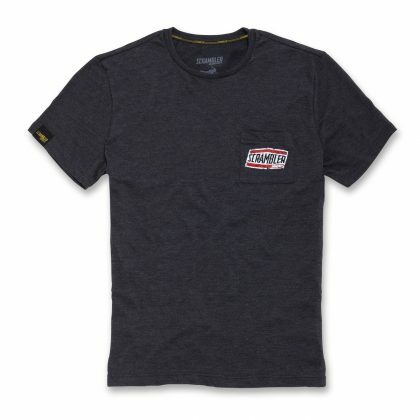 Ducati Johannesburg are NOW running a promotion on selected apparel, get discounts of up to 50% – OFFER VALID WHILE STOCKS LAST (Terms & Conditions Apply). 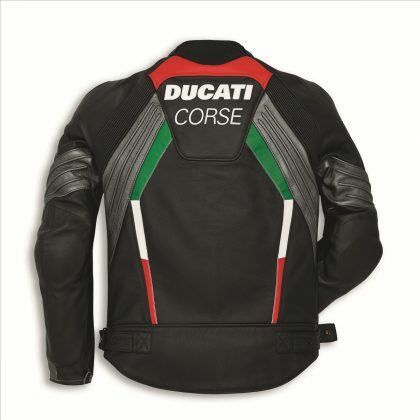 As a symbol of racing passion, the Ducati Corse C3 Grey leather jacket designed by Aldo Drudi is a CE certified garment designed for sports riding on the road. 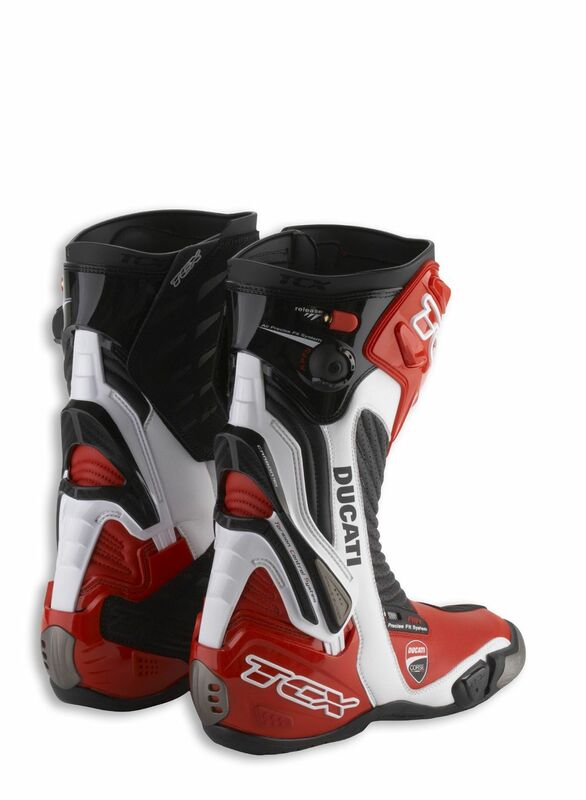 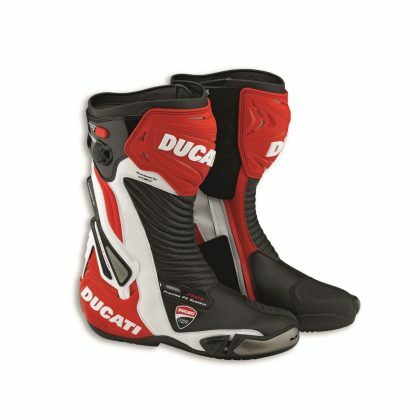 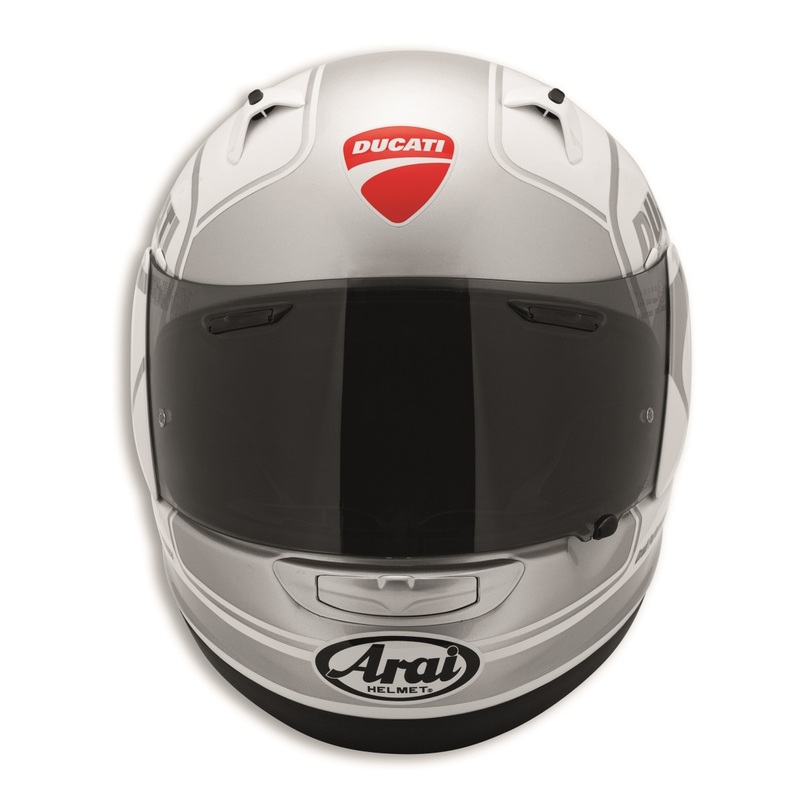 Manufactured by Dainese exclusively for Ducati, the exterior is made from soft and durable D-Skin 2.0 cowhide leather, while its interior consists of both 3D-Bubble and Nanofeel® to ensure exceptional comfort and coolness. Featuring molded aluminum inserts on the shoulders and composite protectors on the elbows, the garment also comes predisposed for the insertion of back and chest protectors. 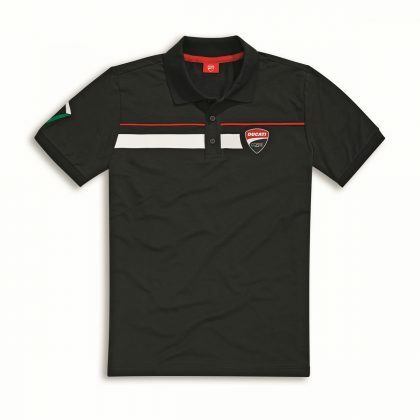 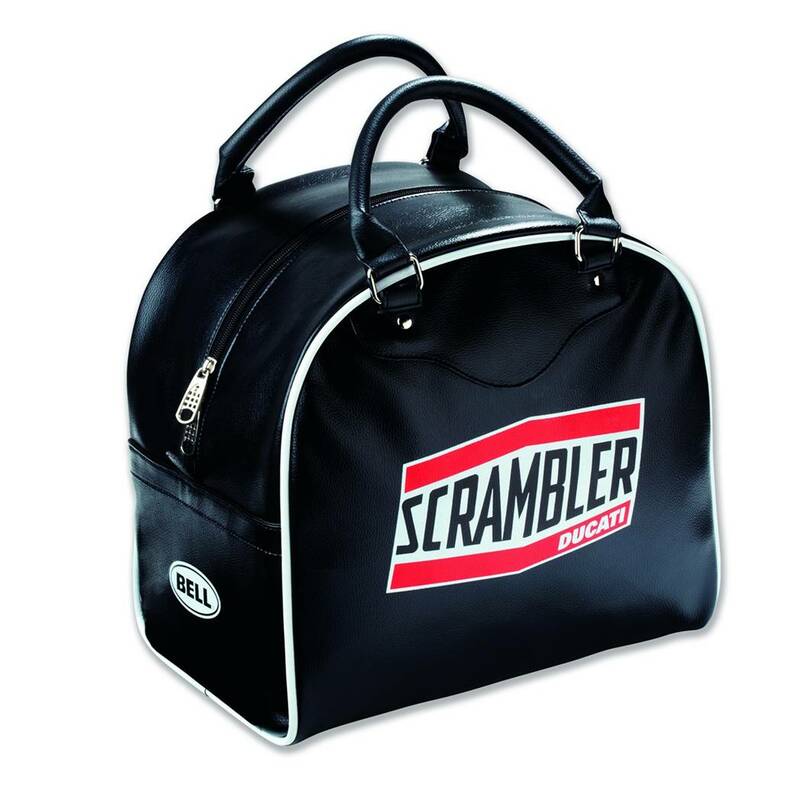 The garment is only available in a men’s model, in both standard and perforated versions, with two colour variants. A garment with an unmistakably Ducati DNA. 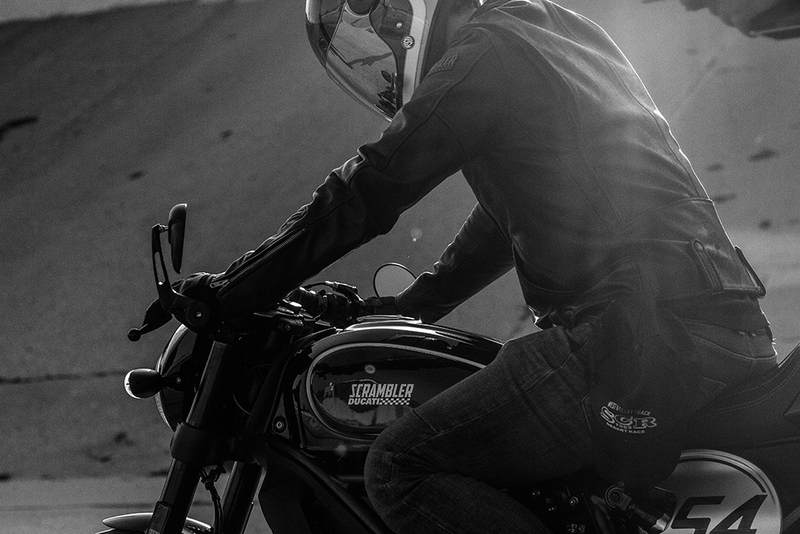 The Café Racer leather jacket inspired by the new version of Scrambler® celebrates the spirit and character of 1960s London. 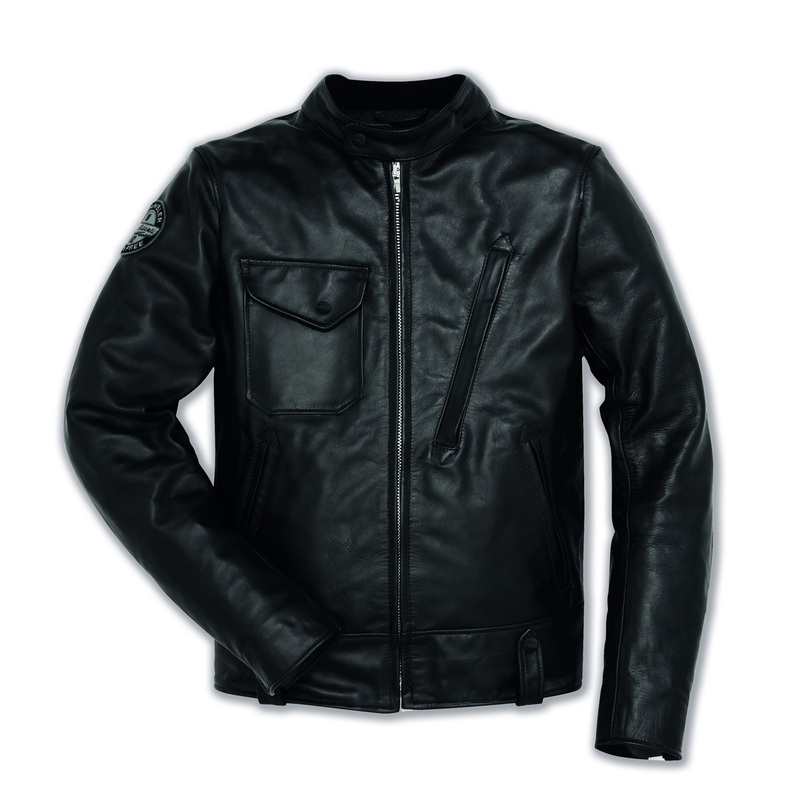 The Black Coffee colour of the barrel-dyed cowhide, the 4 front pockets, and belt loops with snaps perfectly combine style and functionality. 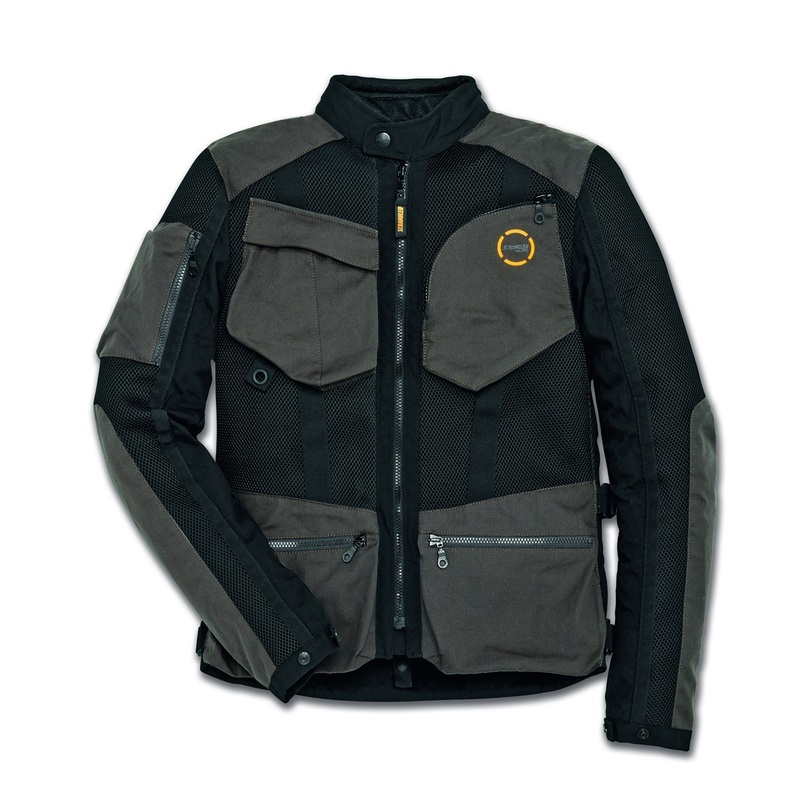 The inner liner, which houses the soft CE-certified Pro Armour protectors, is equipped with a fixed nylon lining and pocket for inserting the back protector. 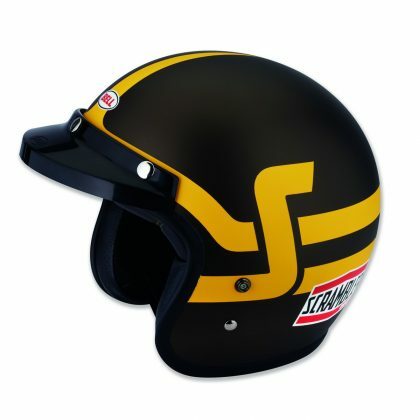 The Explorer goggles, created in collaboration with Scott, are equipped with silicon inserts on the internal side of the elastic band to perfectly combine with the helmet. 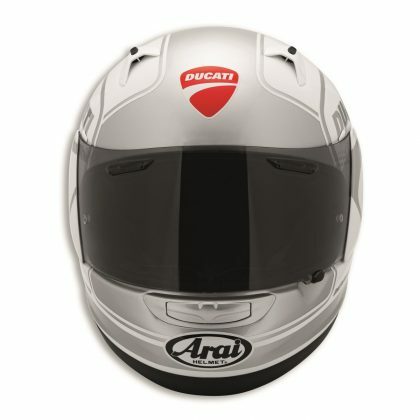 The three-layer goggle coating, nose guard and air vents allow for multiple adjustments to adapt the goggles to the rider’s face and the different conditions of use. 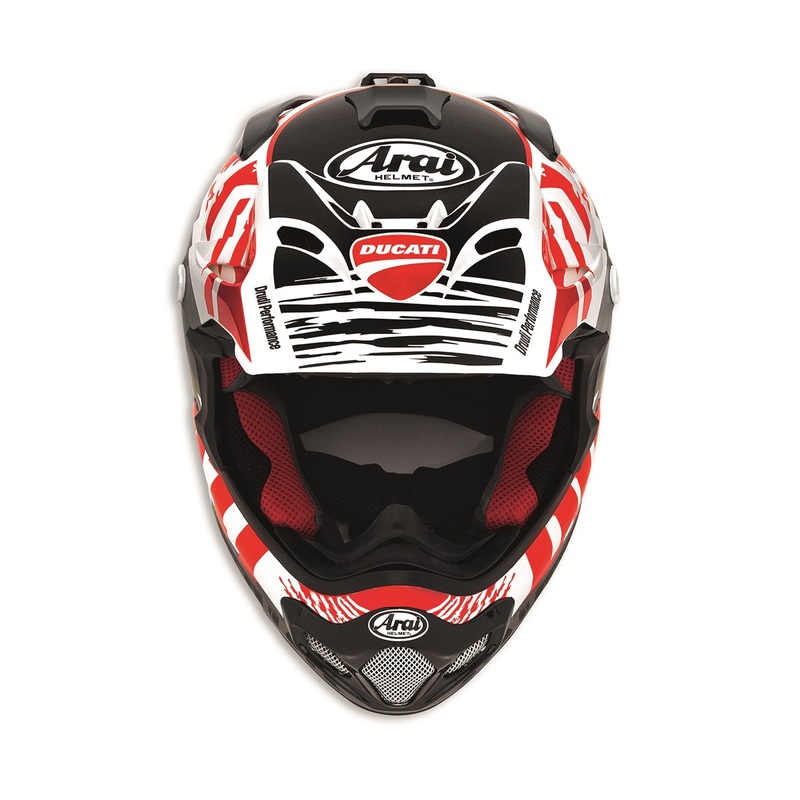 The lenses are light, anti-fog and guarantee total UV protection. 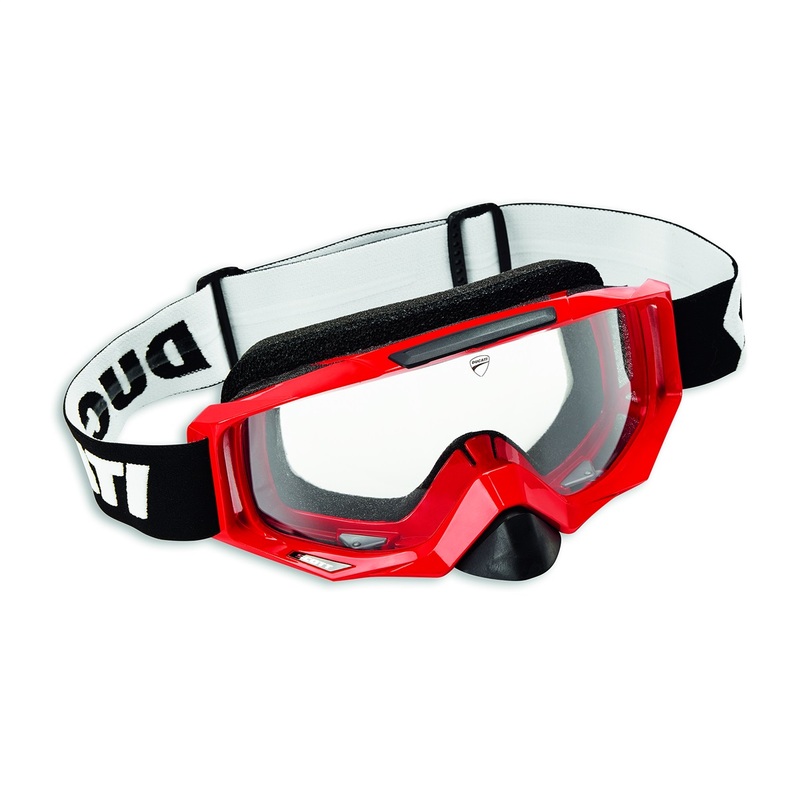 The ideal goggles for even the most demanding rider in terms of comfort, safety and fun. 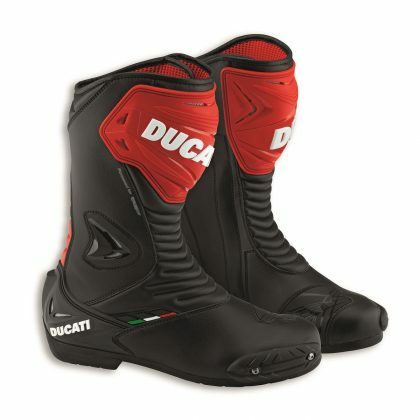 A must for enduro and off-road use. 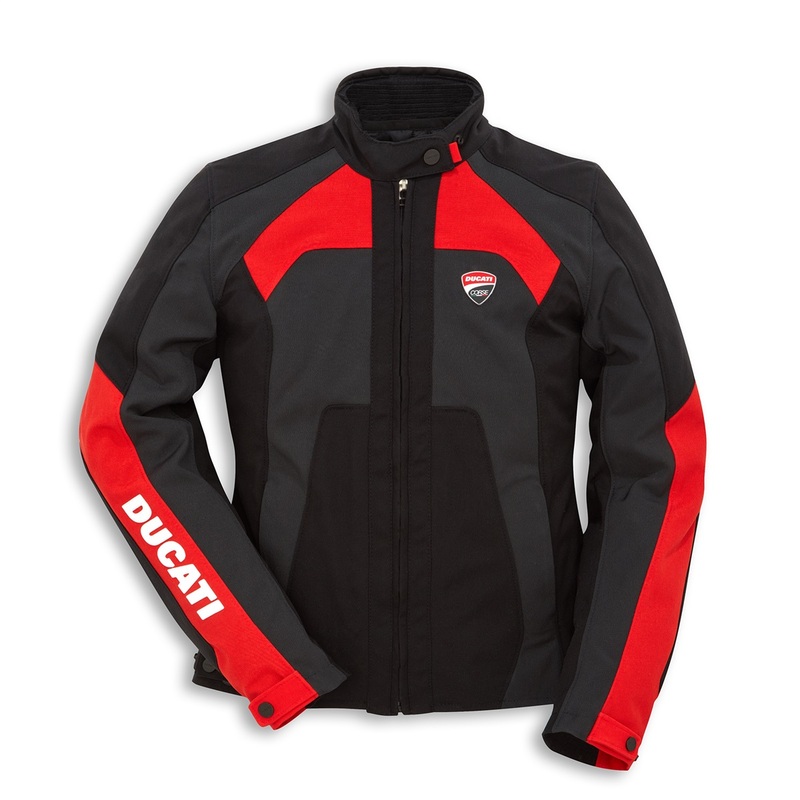 Corse Tex Jacket is designed for sport-touring use. Designed by Aldo Drudi and developed in collaboration with Dainese, this high-quality CE certified garment is made from Cordura® Comfort material, a water and oil repellent fabric that is slightly elastic and provides for exceptional riding comfort. 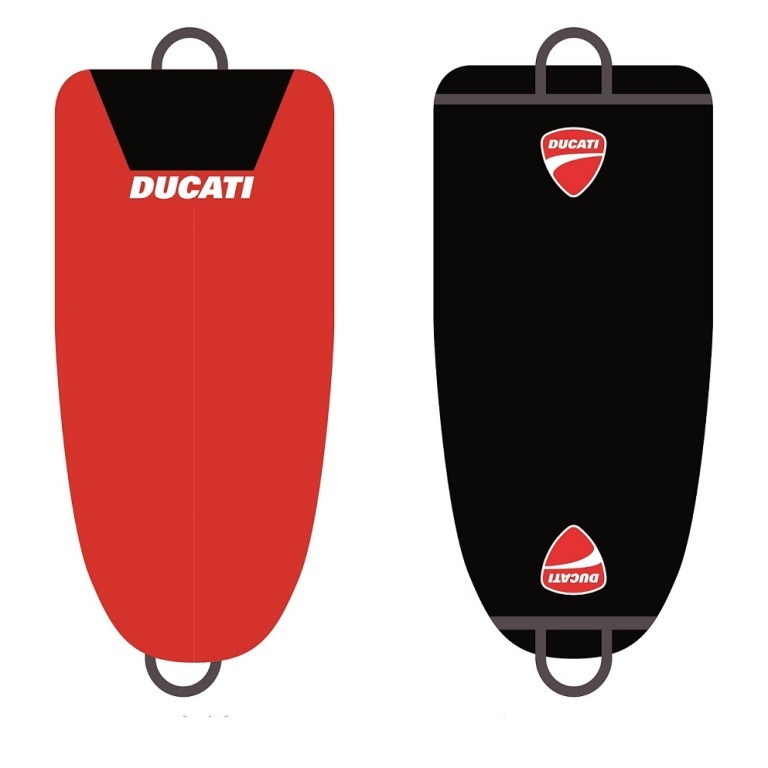 It comes equipped with composite protectors on the shoulders and elbows, and is predisposed for the insertion of a chest protector (men’s version only) and a Wave or Manis G back protector. 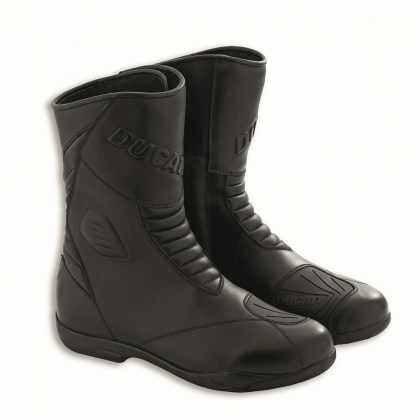 Inside, the removable thermal lining and D-Dry® waterproof and breathable membrane allow it to be used under a wide range of climatic conditions. 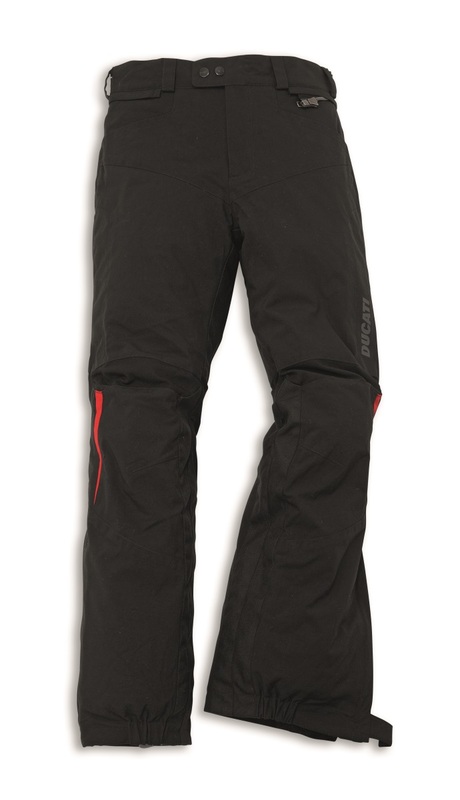 The Tour 14 trousers feature a waterproof and windproof Hydratex® membrane and removable thermal liner for comfortable multiseason riding. 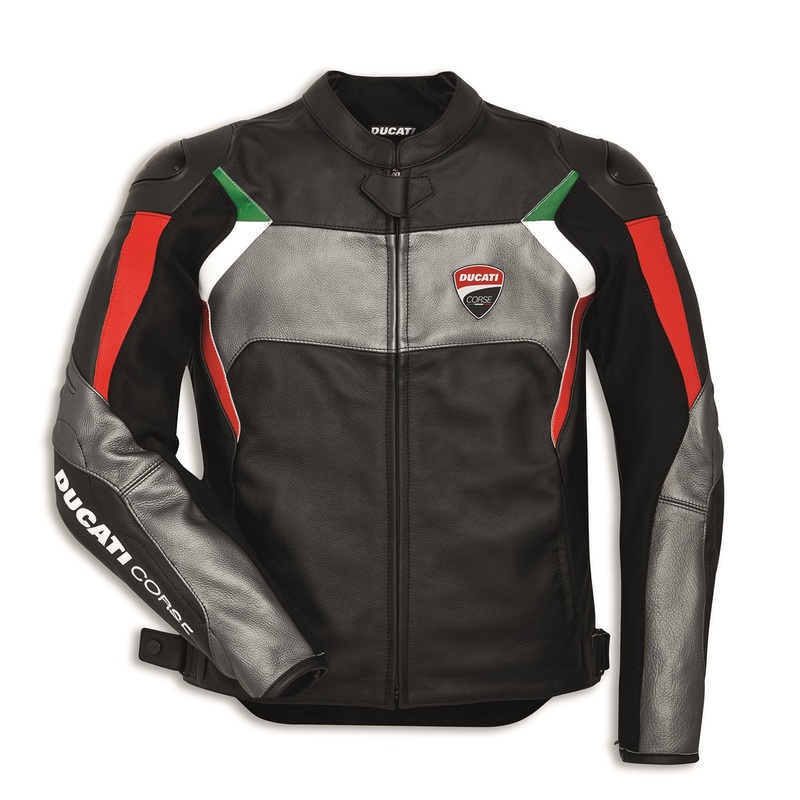 The full length waist zipper will pair with any Ducati riding jacket making them a versatile style that will appeal to many riders. 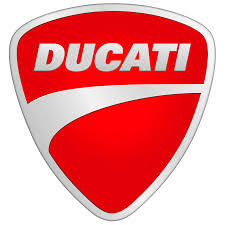 Next articleThe new home of Touratech South Africa!